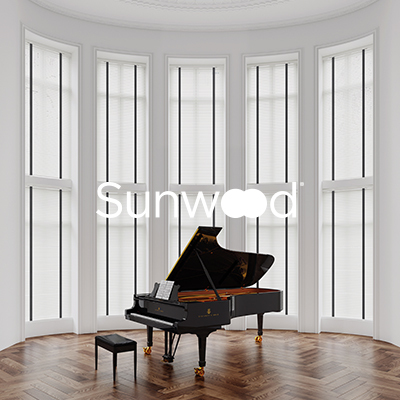 High quality, made-to-measure window blinds systems that don’t cost the earth! The highest quality blinds systems on the market for the lowest possible prices – guaranteed. Have you already got a quote from another blinds company? Bring it to us! You’ll be surprised at the savings you can make! 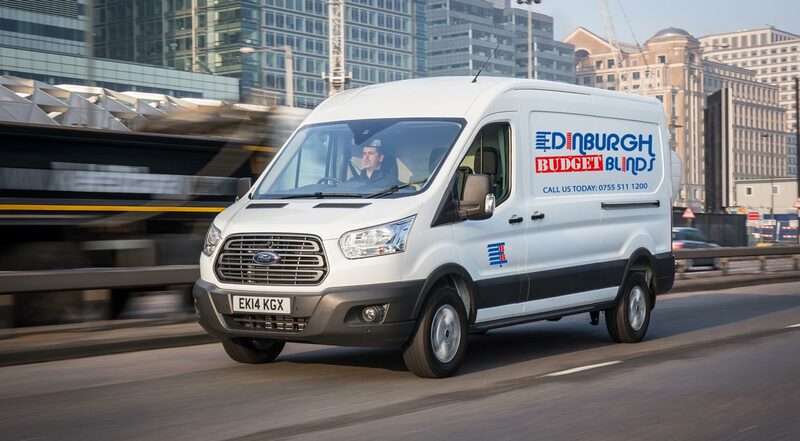 We’re confident of offering the lowest possible price on the market. If you can find your blinds cheaper elsewhere, we guarantee to match any other like-for-like quotation from any company. Giving you the piece of mind that you’ve paid the lowest price. 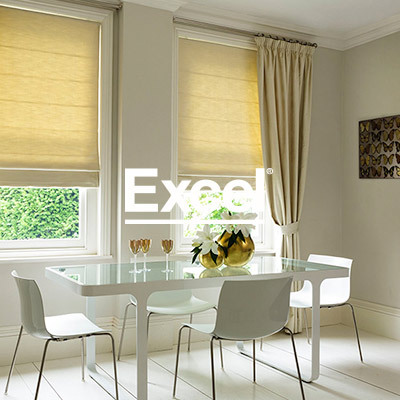 Servicing homes and businesses for blinds Edinburgh, Midlothian and East Lothian. The Alumitex 25mm venetian collection presents a kaleidoscope of colours, textures and designs. 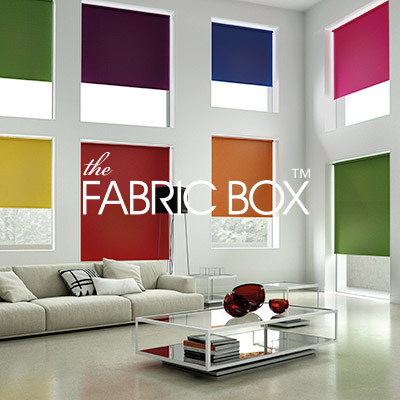 The Fabric Box Collection presents the perfect Roller and Vertical System, balancing classic and contemporary styling. 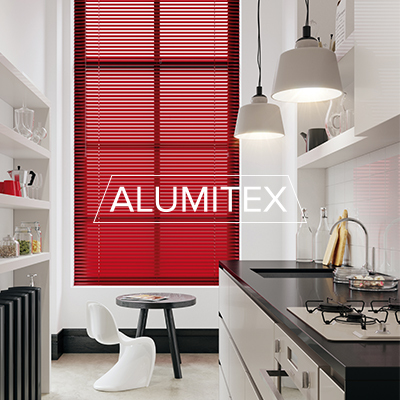 Add style and elegance with a wooden Venetian blind. Various shades available. Perfect Fit Blinds are ideal for UPVC doors and windows that have rubber beading. Roman Blinds are extremely popular and are a brilliant alternative to Curtains. 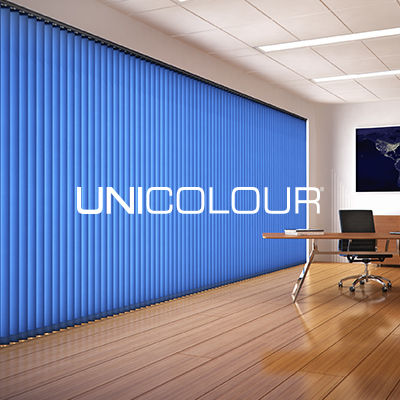 Pleated & Cellular Blinds – offering you something a bit different. If you want the latest innovation in enhanced light control then our new Senses Mirage range is for you! Available for Velux®, FAKRO®, Keylite®, Dakstra® and RoofLITE®.